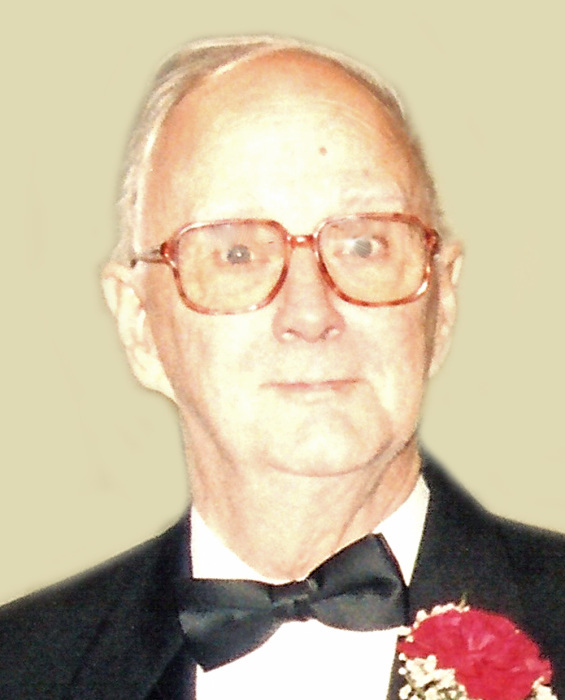 Obituary for James E. Wells | Hamp Funeral Home, Inc.
James E. Wells, age 80, of Tonawanda, died Tuesday, November 20, 2018 at Terrace View Nursing Home at the Erie County Medical Center in Buffalo. Born January 16, 1938 in Punxsutawney, Pennsylvania, he was the son of the late Emerson and Mary (nee Leisure) Wells. He was the husband of the late Agnes (nee Lindsay) Wells, who died October 30, 2001; father of James (Dawn) Wells, Jr. of Tonawanda, David (Michael Botticelli) Wells of Watertown, Massachusetts, Donald (Rosalia) Wells of Kenmore, and the late Ronald Wells. Also surviving are many grandchildren. Friends may call from 2-5 PM on Saturday at the HAMP FUNERAL HOME, Inc., 37 Adam Street at Seymour, Tonawanda, where Funeral Services will be held at 5 PM Saturday; the Rev. Robert Neisen officiating. Friends invited. Inurnment will be cared for privately at Elmlawn Cemetery, Town of Tonawanda.